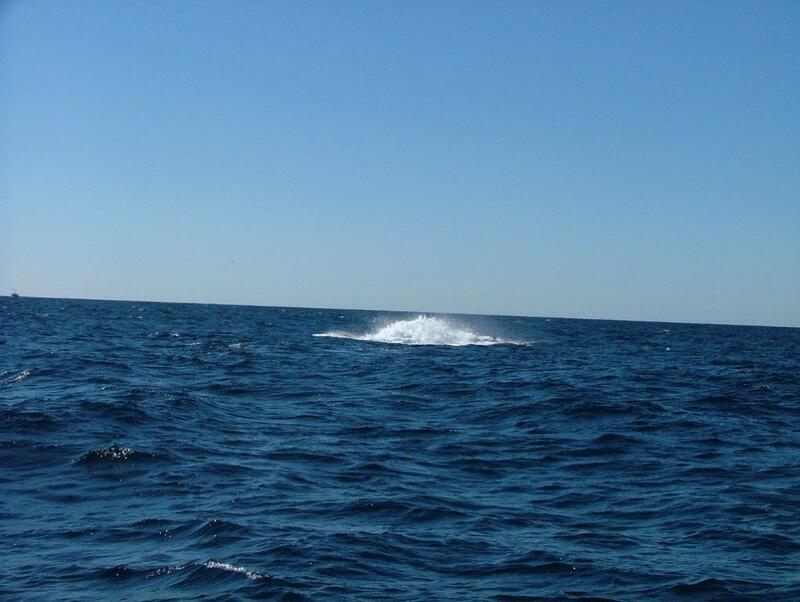 During the winter months we regularly encounter humpback whales on our fishing charters. 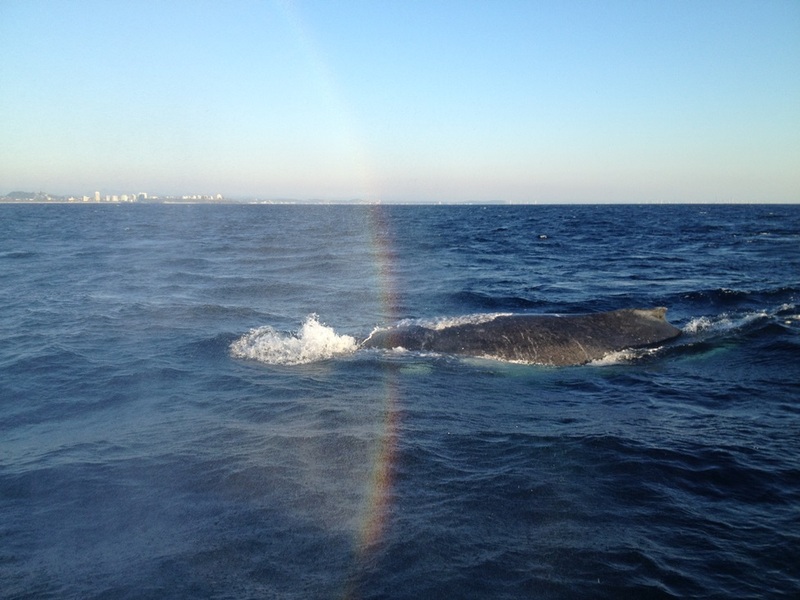 We invite you to come and enjoy the amazing experience of being up close to these huge mammals as they follow their annual winter migratory path, north up the east coast of Australia, from May and returning south by September. 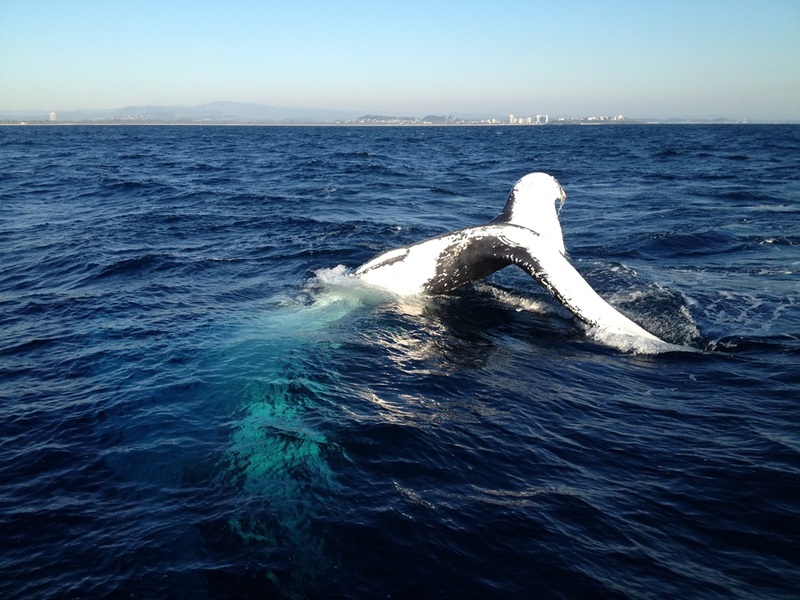 A fantastic family day out Fishing and Whale Watching! !